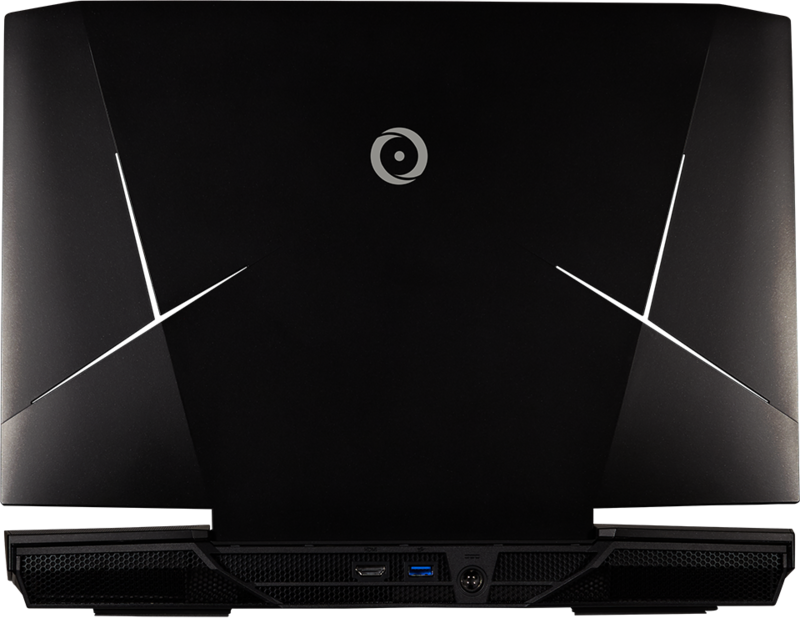 Engineered for the most demanding tasks, the ND-17 custom mobile workstation delivers unmatched performance featuring powerful Intel 9th generation desktop processors, dual graphics cards in SLI, up to dual hard drives, and up to three m.2 solid-state drives. Its durable construction, sleek design, and tailor-made configuration options make this laptop the perfect choice for the mobile professional. The ND-17 mobile workstation 17.3-inch high-definition IPS screen displays crystal-clear images with video resolutions up to 4K. 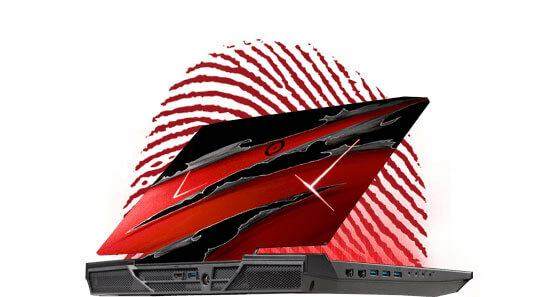 You can be confident knowing your mobile workstation will be secure with our built-in fingerprint scanner. 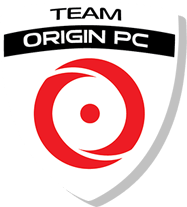 With ORIGIN PC’s 24/7 support, you will have your own experienced technical support staff at your fingertips that will always be there. 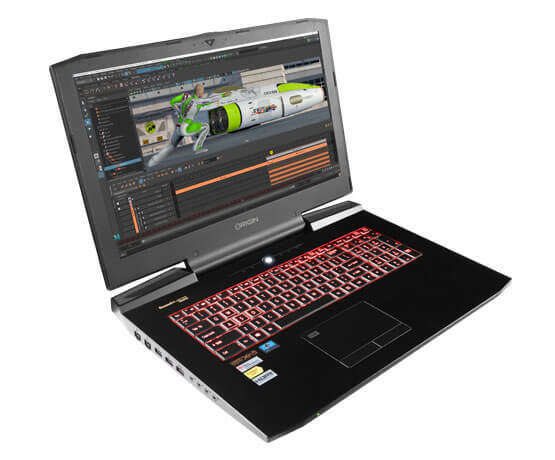 Created for the mobile professional, the ND-17 mobile workstation features a powerful 9th generation Intel Core processor, DDR4 memory and up to dual desktop-class NVIDIA graphics cards giving you a portable laptop that can handle any task ranging from mass computations to creative design. The ND-17 also features convenience options including a full-size backlit keyboard and number pad, perfect for accountants, programmers, or writers. Thanks to the multi-gesture touchpad with scrolling option, you will be able to create presentations in PowerPoint and wireframes in SketchUp with pin-point precision. With its 17.3 inch high-definition IPS widescreen display, the ND-17 mobile workstation delivers crystal clear images and video in resolutions up to 4K. 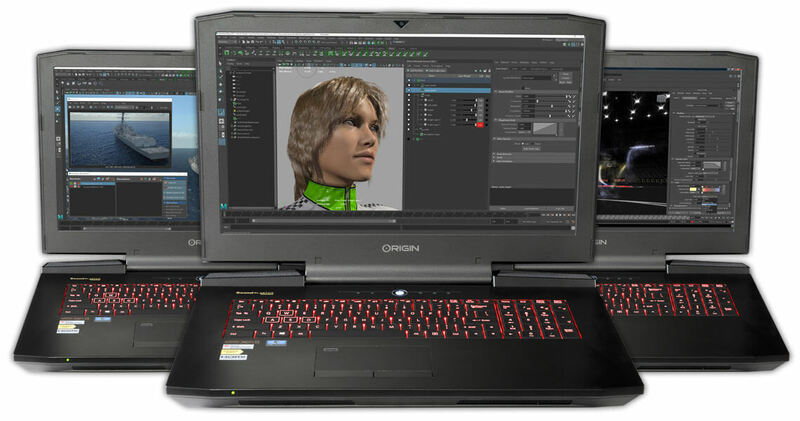 ORIGIN PC offers NVIDIA graphics card options in single and dual video cards with up to a whopping 16GB of video RAM inside a chassis you can travel with. Mobile professionals cannot slow down and neither can their laptop. 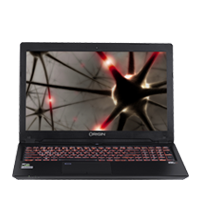 The ND-17 uses Intel Core i9 processors designed for today’s business applications delivering a lag-free experience even when running several programs at once. Being mobile means staying connected and the ND-17 mobile workstation has all the tools to stay in contact with the office, the Internet, and personal media devices. Access your e-mail and online files with our lightning-fast fully integrated wireless 802.11 AC wireless network card and connect all your Bluetooth devices with the built-in Bluetooth 4.1 wireless support. The ND-17 features two high-speed USB 3.1 Type-C ports that double as Thunderbolt 3 ports for connecting portable hard drives, thumb drives and other mobile storage devices. With its built-in 6-in-1 media card reader you can access all your portable media storage devices. The ND-17 mobile workstation features the latest Windows protection protocols including Windows Defender, designed to protect your laptop from spyware, malware, and viruses. In addition, the ND-17 also features a built-in fingerprint reader that protects your mobile workstation from unauthorized access. When working remotely, you can lock your laptop down by attaching an optional Kensington lock tethering it to any desk. Whether you need a portable computer for Internet connectivity and creating presentations, or a mobile workstation for editing, rendering, and creative design, the ND-17 custom mobile workstation is packed with all the features you will ever need to tackle any task from anywhere in the world. From Microsoft Office suite to Adobe Illustrator, CPU power is more important than ever to run today’s advanced applications. The ND-17 mobile workstation features Intel’s 9th generation desktop processors with Hyper-Threading technology engineered to provide enhanced multitasking ability and Turbo Boost technology that delivers additional power when running resource-intensive tasks such as rendering and file compression. Built for high-definition, the ND-17 mobile workstation can be configured with the latest graphics card technology from NVIDIA. These powerful graphics cards are built on the DirectX platform and are available in single and dual video card combinations with up to 16GB of video memory. Run multiple applications at once with no lag or slowdown with ECC DDR4 system memory. Configure your ND-17 with up to 64GB of RAM to experience faster web surfing and run multiple applications at the same time. Open multiple browser windows while running additional applications in the background and see increased performance when using word processors and spreadsheets. Storage capacity and accessibility are vital when mobile. 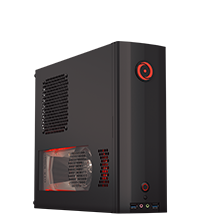 The ND-17 features standard hard drives and solid-state drives which offer faster application boot up speeds in Windows 10. 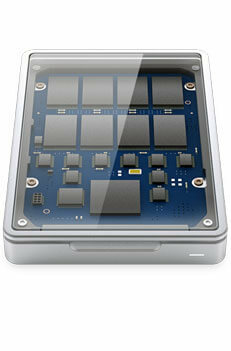 In addition, the lower power needs of SSDs translate to a longer battery life for your ORIGIN PC workstation laptop. The ND-17 can be customized beyond the low-profile matte black lid. We offer HD UV printing so you can have a custom ORIGIN PC inspired design printed on the laptop. You can also choose from different custom paint options or themes for a high-quality paint finish. Whether you're working in the dark or want more style, ORIGIN PC always leaves you in control. You can fully personalize the keyboard and top panel to a look and feel that fits you. 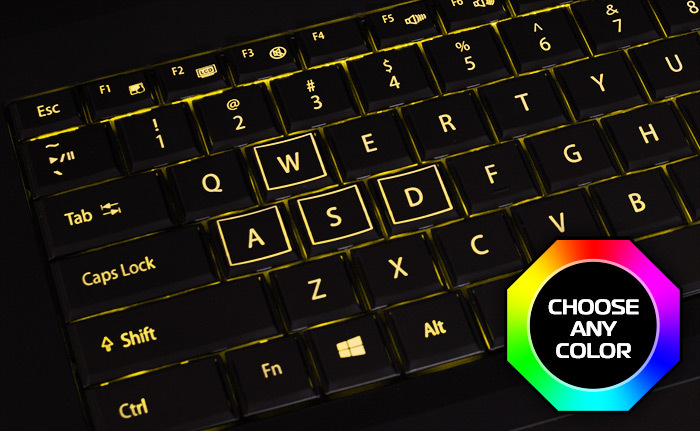 The ND-17 backlit keyboard features three different lighting zones and the customizable top panel can be customized with unlimited color options. Our job does not end when your ND-17 custom workstation laptop arrives. Every ORIGIN PC system is backed by a lifetime service agreement. When you purchase your ND-17 workstation, you will receive dedicated service, including labor, from our trained and experienced staff whenever you need it. We offer optional premier on-site support or repair services and can accommodate specific support services at your request. We offer support via email, online chat, 24/7 US based lifetime phone support, and more.  FHD 1920 x 1080 17.3" IPS G-SYNC Matte Display. 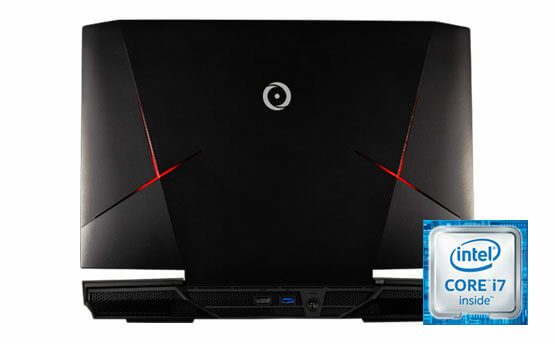 QFHD 3840 x 2160 17.3" IPS G-SYNC Matte Display. Intel Core i5 9600K 6-Core 3.7GHz (4.6GHz TurboBoost). Intel Core i7 9700K 8-Core 3.6GHz (4.9GHz TurboBoost). Intel Core i9 9900K 8-Core 3.6GHz (5.0GHz TurboBoost).